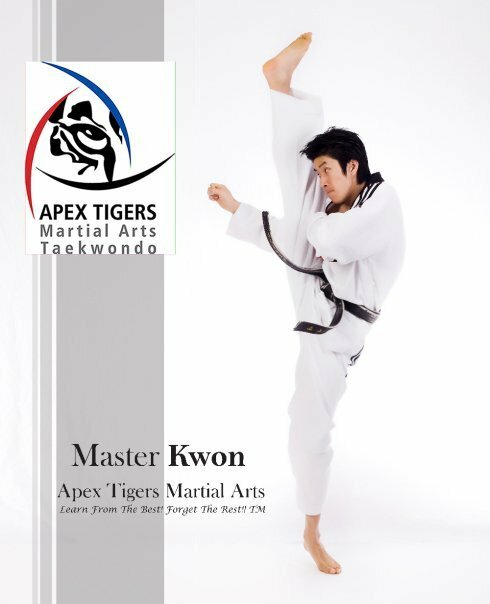 Born and raised in South Korea, Master Kwon began his Taekwondo training at the age of 5. 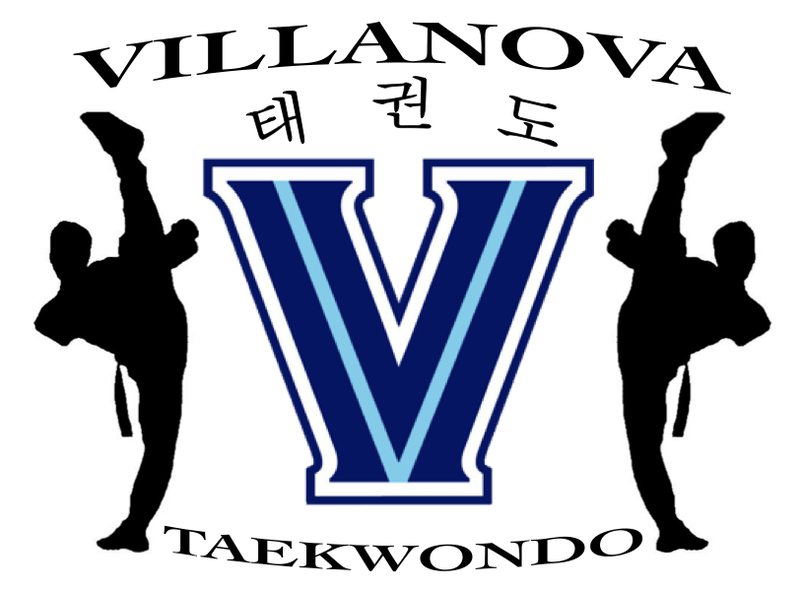 Becoming a remarkable Taekwondo competitor, he was recruited into Sung Kyun Kwan University. He's also a former member of the elite Sang Moo National Military Taekwondo team. 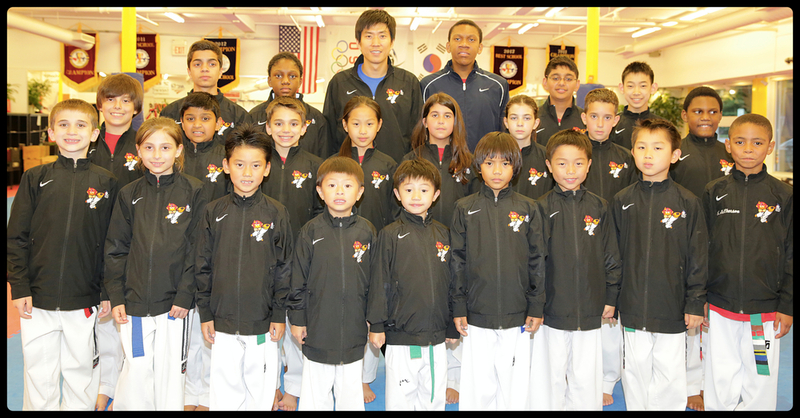 After numerous national titles and a world championship, Master Kwon shifted his focus to teaching. 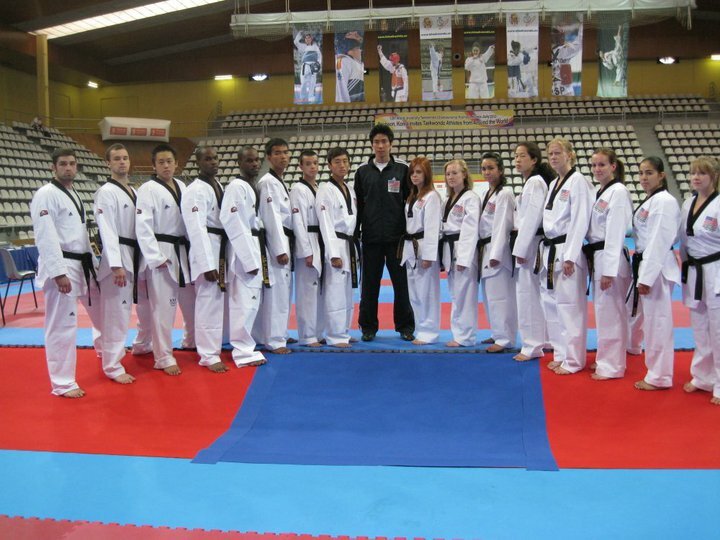 Since then, he has influenced thousands of students through Taekwondo. Although his personal accomplishments are astonishing, it does not surpass his gratification from seeing his students develop and succeed. 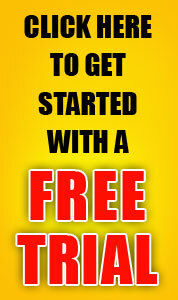 Today, he continues his dedication to teaching students to become winners in life.